Building a new home isn’t just a science, it’s an art. At By Carrier we strive to construct new custom and semi-custom homes that not only have all the features of traditional home but reflect the unique character and style of the homeowner. 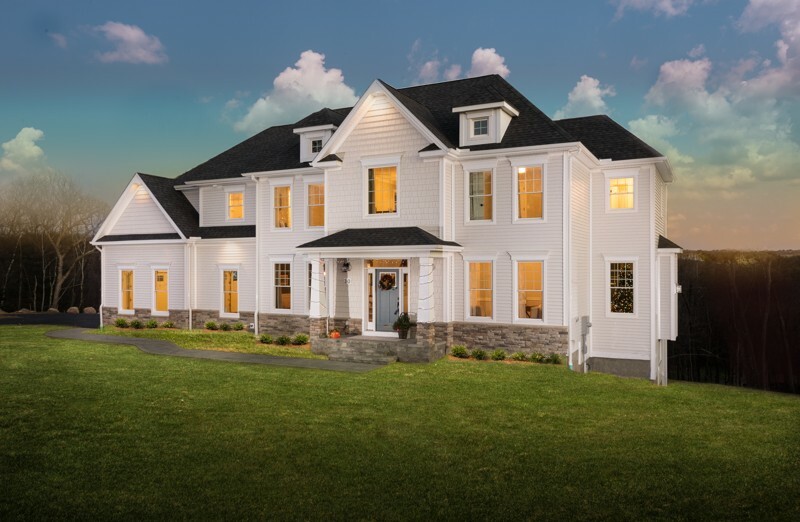 Our award winning planned communities throughout Connecticut are a testament to our belief in hard work, expert craftsmanship and signature designs. Learn more about the custom home building process by browsing through our articles page where we share information on how we plan, develop and build energy efficient custom homes in Connecticut for families that want a sturdy and stylish home to call their own.